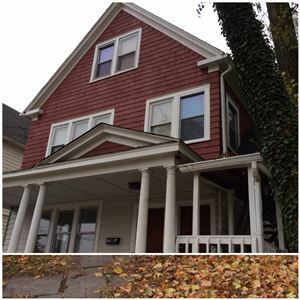 3 Bedroom Apartments For Rent - Paris Realty- Apartments for rent in new haven. 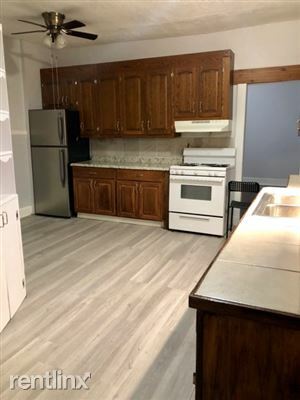 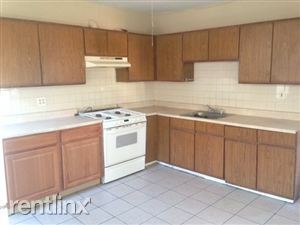 Three bedroom apartment located on the 2nd floor of multi family home. 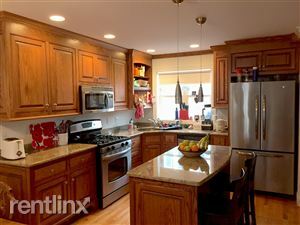 Includes a large eat in kitchen, large pantry and kitchen, beautiful Hardwood floors, lots of windows & sunlight! 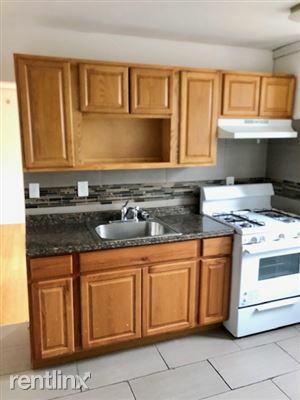 Also includes off street parking. 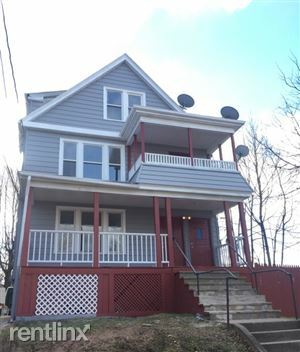 For more information or to schedule a showing please call Paris Realty Group at 203-903-4667. 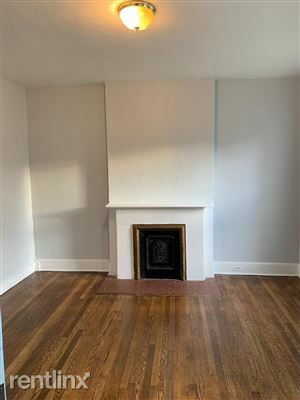 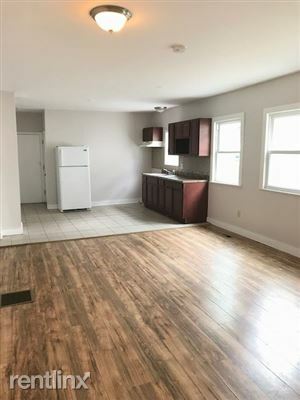 3 bedroom located on the 2nd floor of a multi family home. 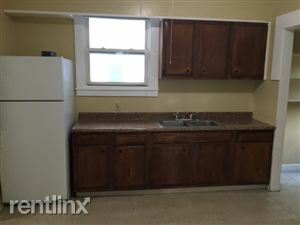 Includes a large kitchen Hardwood floors, Washer and dryer hook up. 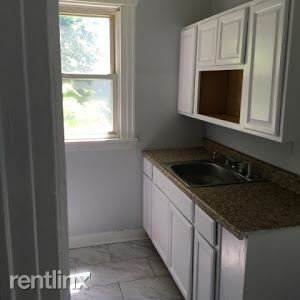 Private inclosed three season porch Bathroom is located in between two bedrooms, must walk through a bedroom to go to enter bathroom. 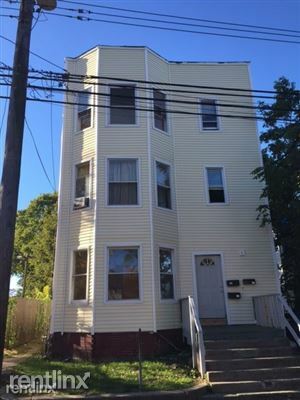 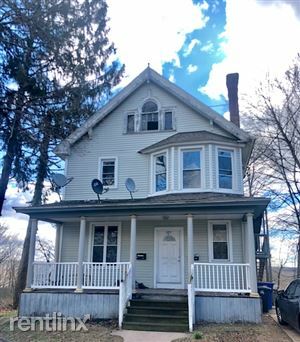 For more information or to schedule a showing, please call Sarah at 203-903-4667.